— Darryl Edwards - "Why Working Out Isn't Working Out"
Darryl Edwards - TEDx Talk - "Why Working Out Isn't Working Out"
For all its health benefits if exercise came in pill form, we would only be too eager to take our medicine. But is working-out as medicine too difficult a pill for the majority of us to swallow? By understanding that nature has hard-wired us to hate exercise, but encourages us to love movement, we can examine our attitudes to exercise. If working out isn’t working out, what should we do instead? Darryl Edwards is a play advocate, movement coach and author of the April 2018 best-selling book Animal Moves. 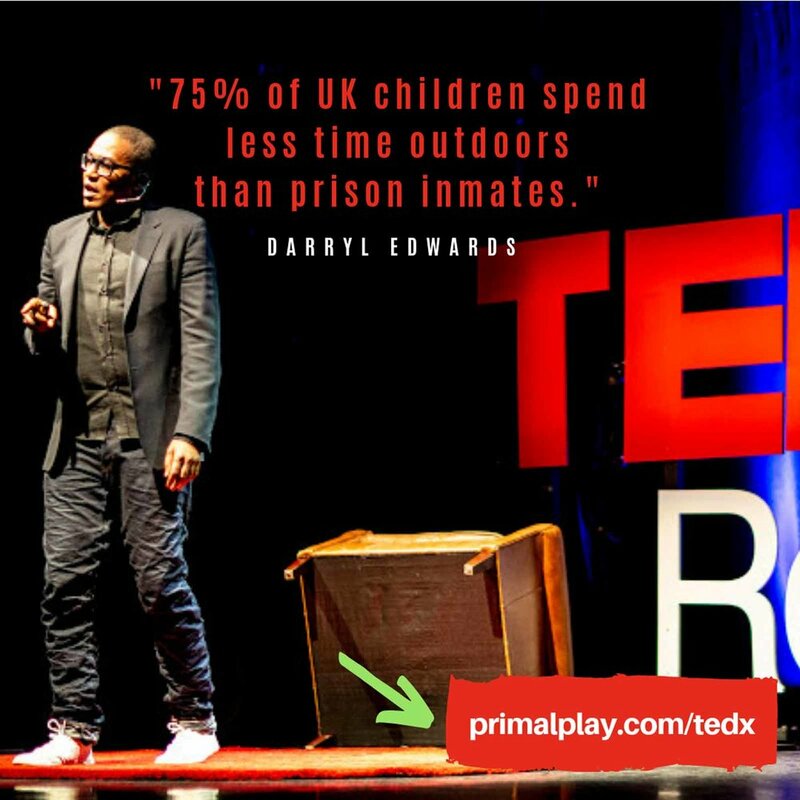 Darryl developed the Primal Play Method to make activity fun for children of all ages (4-to-94) while getting healthier, fitter and stronger in the process. He is most passionate about working with those who don’t really like to exercise! His work has been published in titles such as Men’s Health, Women’s Health, Elle Magazine, Top Santé and featured on the BBC documentaries Eat to Live Forever and Doctor In The House. Watch the TED talk on the TEDxOfficial YouTube channel here!